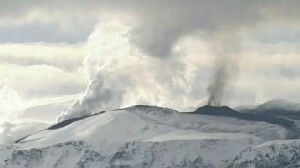 An interpreter explains how to say the Iceland volcano's name. 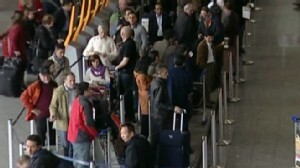 Flight cancellations expand across Europe. A 1.5 mile-wide crater wreaks havoc across 1,200-mile area. 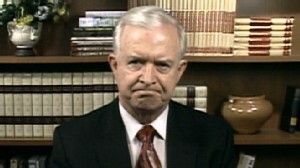 Aviation expert John Nance explains why volcanic ash is dangerous for aircrafts.